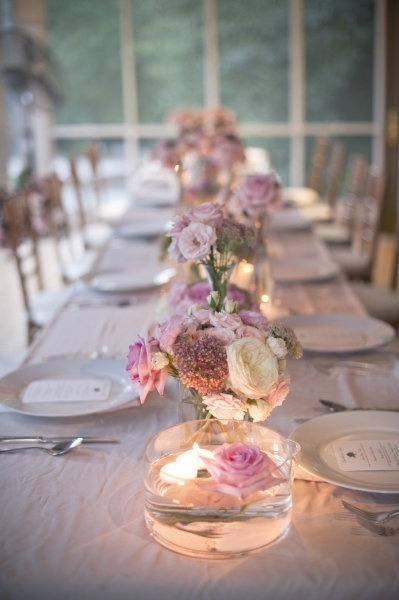 Just a little fun and whimsical pink tablescape to cheer you up today Lovelies! 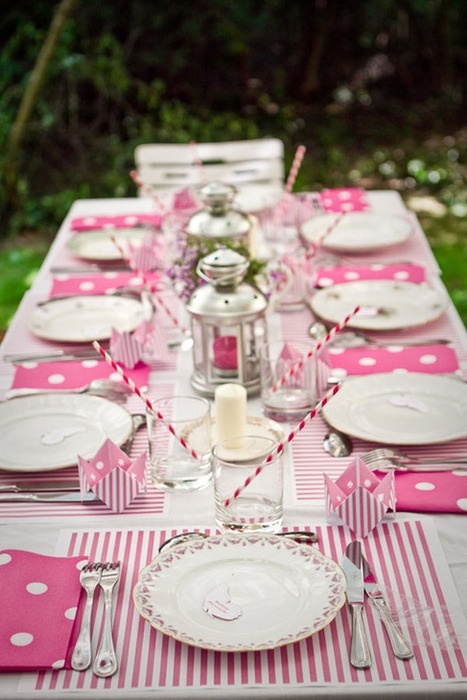 I just love the stripes and polka dot combination! 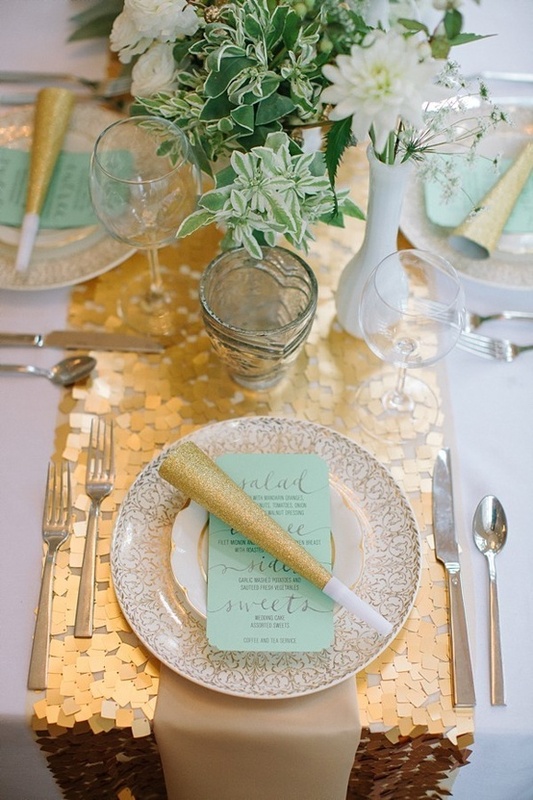 The Cutie catchers, the striped place mats and straws are just darling! 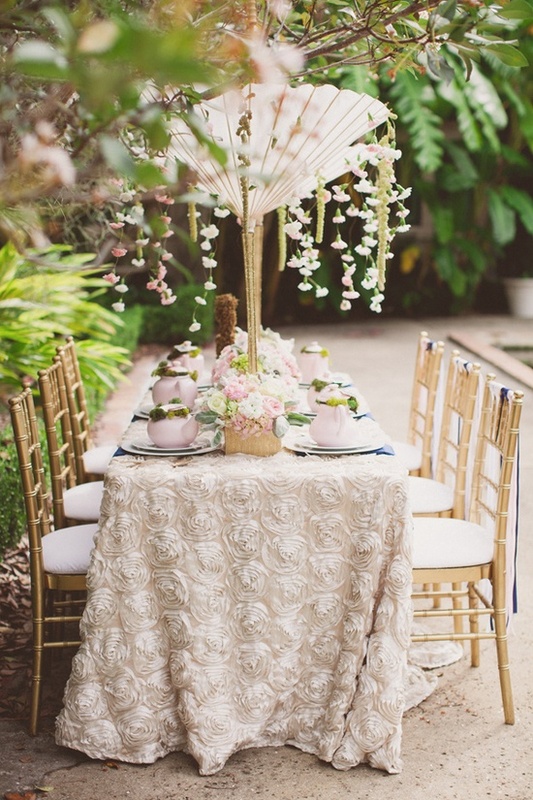 The Ikea silver lanterns looks amazing on this table too. 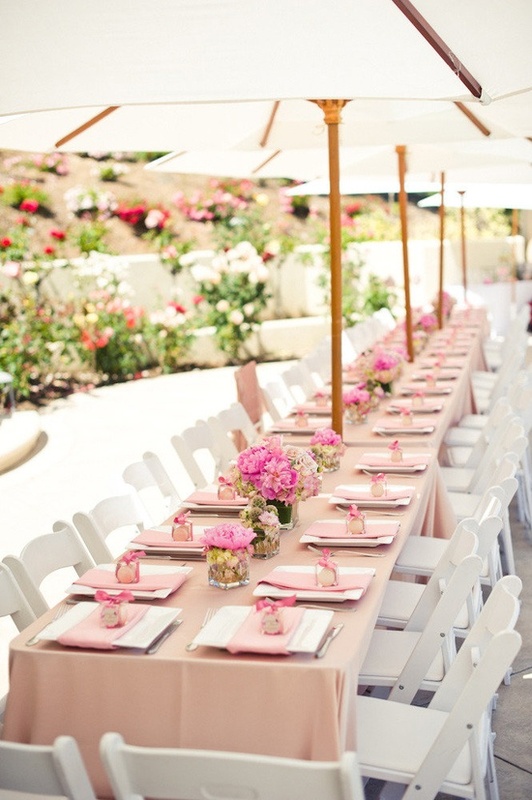 This would be a lovely setting for just about anything girlie! Birthday Party, bridal shower, baby shower, bat mitzvah even Mother’s Day!